Showing results by author "Lizz Winstead"
[Contains explicit content] Lizz Winstead: Daily Show creator, author of Lizz Free or Die, radio host, stand-up, activist. There isn't a part of the political comedy landscape that she hasn't had a hand in. 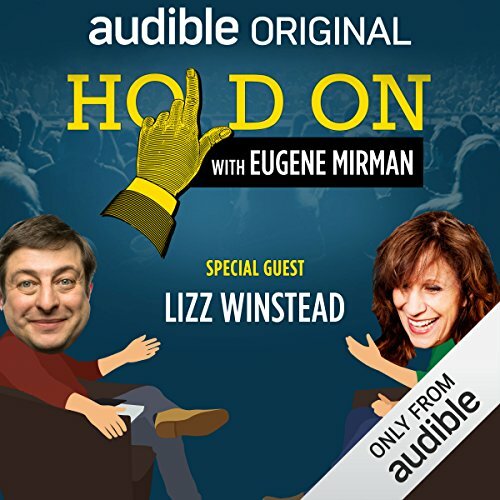 The personal is political, too, so Eugene Mirman invited Lizz to come into the studio to share her unique experiences with end of life planning for her parents and all the lessons she learned. 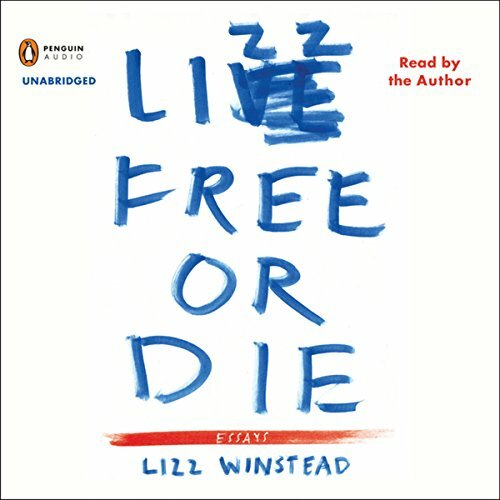 Lizz Winstead, co-creator of The Daily Show and one of today's most hilarious comedians and insightful social critics, pens a brilliant account of how she discovered her comedic voice. In this collection of autobiographical essays, Winstead vividly recounts how she fought to find her own voice, both as a comedian and as a woman, and how humor became her most powerful weapon in confronting life's challenges.